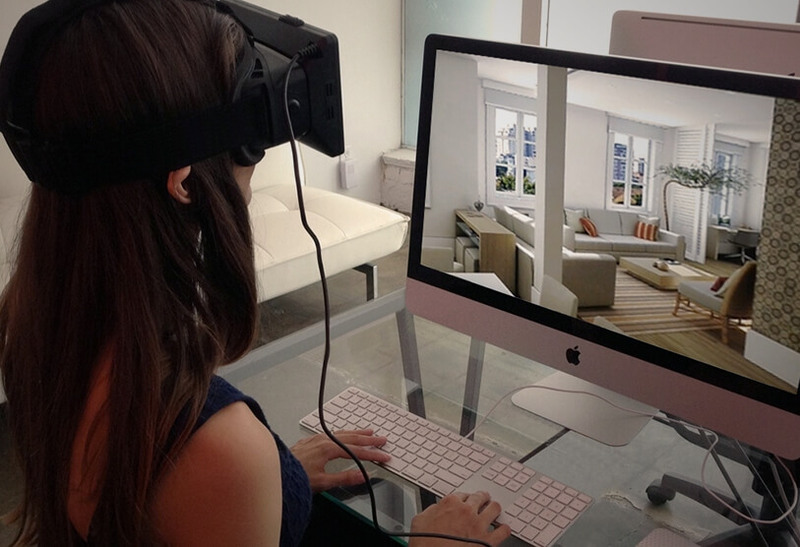 Virtual reality has been creating a buzz in the architecture and design world for a while now. The idea of being able to build, manipulate, share and explore a to-scale virtual creation makes a lot of sense. But it has one downfall: Virtual reality excludes reality and architecture has to ultimately work in the real world. Enter mixed reality; a merger between real and virtual worlds similar to that which is currently taking the world by storm in the form of the popular mobile game Pokemon GO. Harnessing it’s potential for architecture is a piece of software called ICEreality which was recently launched by Calgary-based DIRTT Environmental Solutions, which uses proprietary 3D software to design, manufacture and install custom, prefabricated interiors. “Virtual reality was important but mixed reality will be profound,” says the software’s inventor and DIRTT co-founder Barrie Loberg. At the product launch this June in Chicago, Mr. Loberg presented mixed reality live on stage; it was a world first for the construction industry. The audience was able to watch Mr. Loberg build a virtual timber-frame structure in front of them, watching his mixed-reality view projected onto a screen. They could then download an app to their iPhones, key in their seat number in the auditorium and see the virtual wooden-framed construction on stage for themselves. 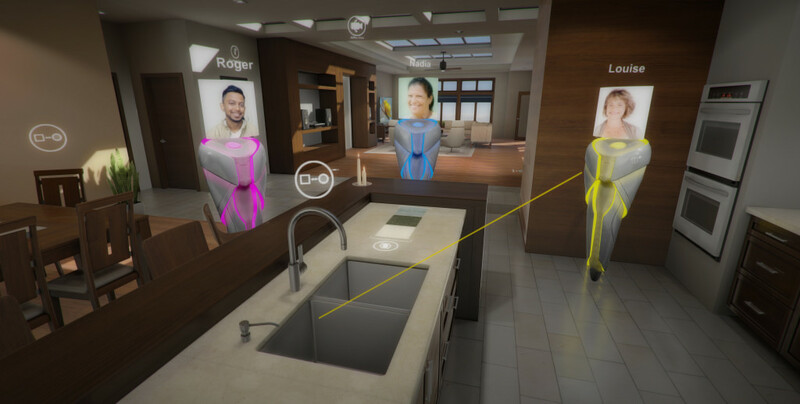 The launch of a mixed-reality app is just one of the major leaps forward in putting this technology into the hands of not just architects, designers, builders and developers but also consumers. John Brown, Associate Dean of the Faculty of Environmental Design at the University of Calgary says cost has been the main barrier to adopting virtual-reality technology more widely. He agrees that the advent of an app and integration with smart devices could be the catalyst for mixed reality to go mainstream and start to impact on the consumer experience as well as the industry one. Mr. Loberg further explains the impact mixed reality could have on consumer experience. The accessibility of the technology and the practicalities of being able to work with your hands within the mixed-reality realm are both major points of difference from virtual reality. As with all technology launches, timing is now critical for DIRTT to ensure their mixed-reality experience becomes widely available as quickly as possible. DIRTT president Scott Jenkins believes mixed reality will be adopted far quicker by Canada’s construction industry than virtual reality has been. A recent report from investment bank Goldman Sachs predicted that virtual and augmented reality will be an $80-billion (U.S.) market by 2025, provided the cost to access the technology becomes more accessible, and that it’s impact will be greatest in industries including engineering and real estate. Unfortunately for DIRTT, this looks set to bring a whole new set of challenges to the table as they try to keep a tight grip over their software.